YOUR DO-IT-YOURSELF SPORT WHEELCHAIR ! FOR THE PEOPLE TO THE PEOLPE! 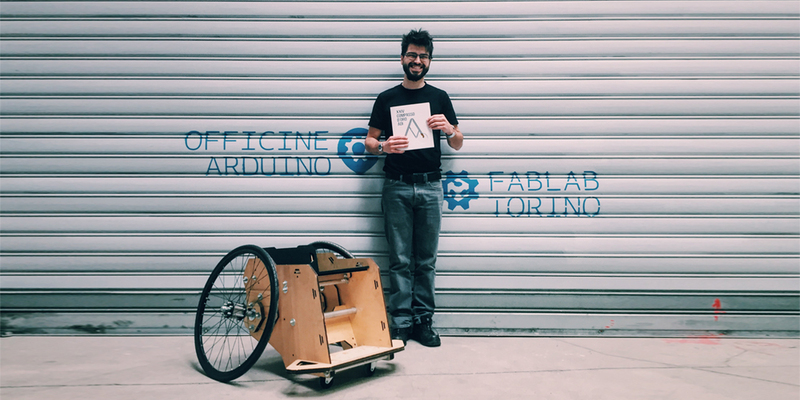 TOOWHEELS IS A DO-IT-YOURSELF PROJECT FOR OPEN SOURCE SPORT WHEELCHAIR AND OTHER DEVICES! DISCOVER HOW TO MAKE IT AND JOIN OUR PROJECT! 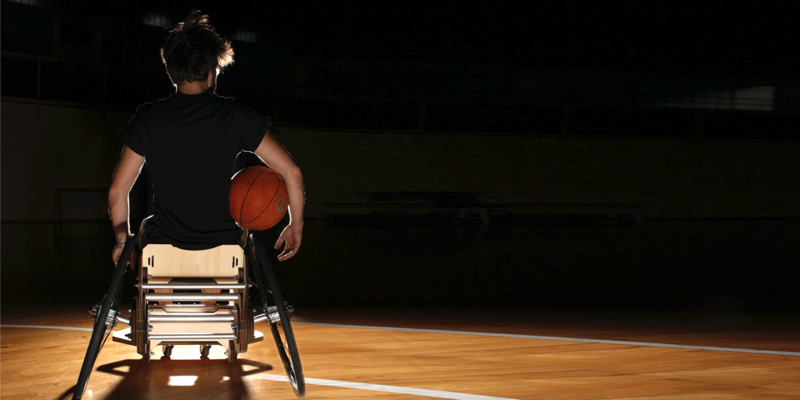 TOOWHEELS IS THE MAKER’S ANSWER TO THE NEEDS OF ADAPTIVE SPORT’S WORLD! 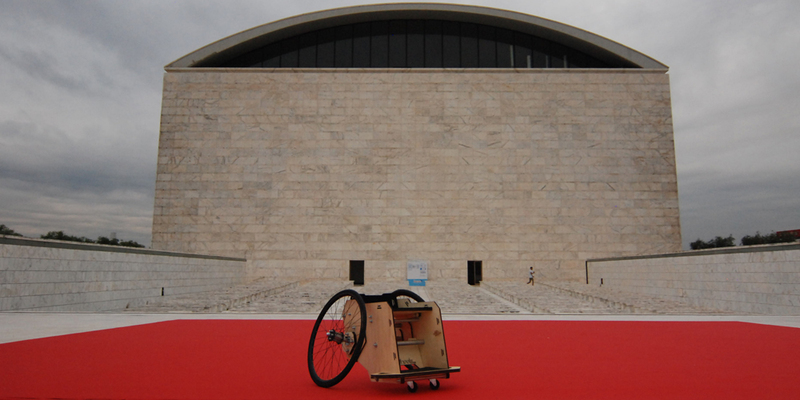 YOU CAN BUILD USING SIMPLE MATERIALS AND TOOLS: SOME PLYWOOD, SOME PIPES, SOME BICYCLE PARTS AND YOUR WHEELCHAIR IS READY! 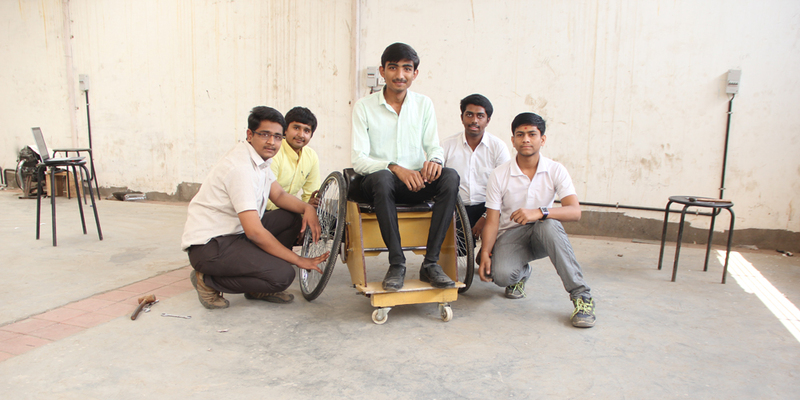 YOU CAN CHANGE DIMENSION AND SIZE, AND IF YOU WANT YOU CAN MAKE A CUSTOM WHEELCHAIR FOR ANY NEEDS YOU HAVE! TOOWHEELS IS A PATENT PENDING PROJECT, RELEASED IN OPEN SOURCE VERSION (CC licence NON COMMERCIAL, SHARE ALIKE) TO BE USEFULL FOR PEOPLE ALL OVER THE WORLD. MAKE IT FOR YOUR FRIENDS, FOR PEOPLE OF YOUR CITY, MAKE IT IN A FABLAB OR A MAKERSPACE OR AT HOME! !